A documented and thorough Musculoskeletal Functional Assessment is completed to gain a precise understanding of the status of each client's condition at the beginning of the program. Each assessment involves the athlete completing a number of movements and drills that are carefully observed and measured. This assessment provides the starting criteria to measure improvement. Goal setting is an essential step in any strength and conditioning improvement program. It is a collaborative process between the athlete and coach that selects performance targets to guide the personalized program design and the combined efforts of the coach and athlete. Based on dialogue with each athlete, their Musculoskeletal Functional Assessment, Goal Setting and all other observations, a personalized training program is created. 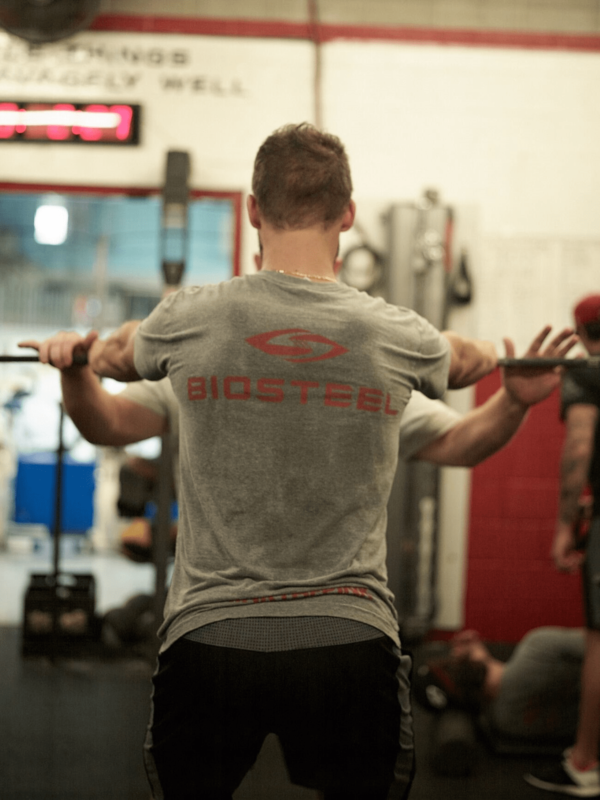 The Personalized Performance Enhancement Program along with coaching guidance and the athlete’s dedicated effort is designed to optimize the athlete’s strength and conditioning. Sign up for our mailing list to receive program registration updates. This program is designed to expose young athletes to in-season training methods with a focus on developing strength and enhancing fitness. This foundation will serve as a building block for any athletes that choose to register and participate in our off-season program. Every detail of the programs offered at the camps, from musculoskeletal functional assessments, to individualized training program design and nutritional plans, is designed and led by Matt with support from a carefully selected group of professional coaches, trainers and other expert personnel. Based on dialogue with each athlete, their Muskuloskeletal Functional Assessment and all other observations, Matt creates a personalized training program. 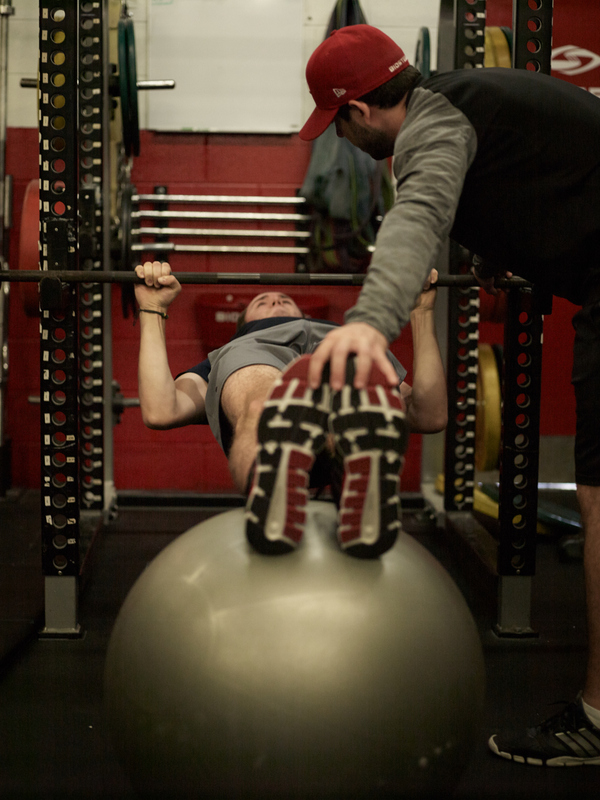 The personalized performance enhancement program along with Matt’s guidance and the athlete’s dedicated effort is designed to optimize the athlete’s strength and conditioning. Each program participant can select an after school workout time that will remain in place for the duration of the program. Matt and the coaching staff will provide instructional coaching, feedback and modifications to the athletes personalized performance enhancement program. This is where the work gets done to deliver the performance results.